Like everything else, swimming pool interiors wear out over time. With a brand new finish, you can dramatically change your pool’s appearance for the better. 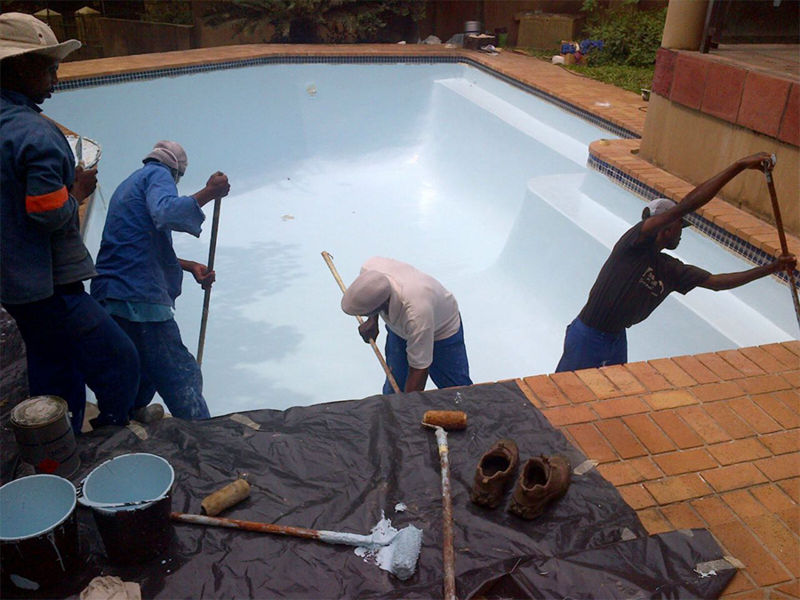 Whether you are considering Marble Plaster or Fiberglass, consider Slimline Pool Centre. 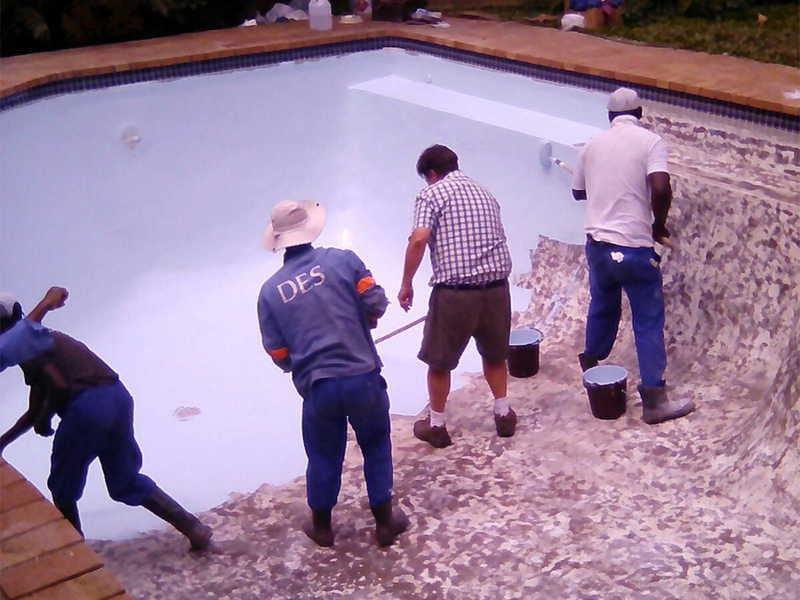 We use the highest quality Iso Resins and marble plaster on the market to restore your pool and our workmanship is backed by solid guarantees and has stood the test of time.